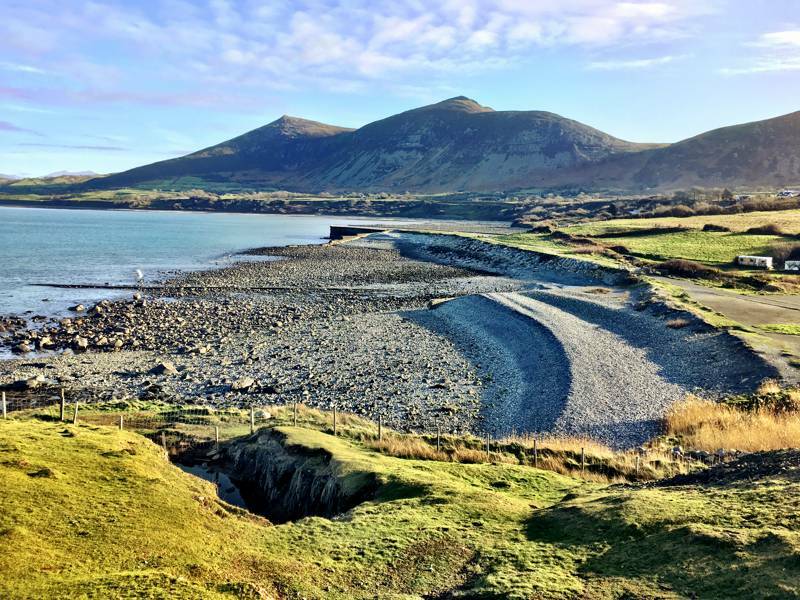 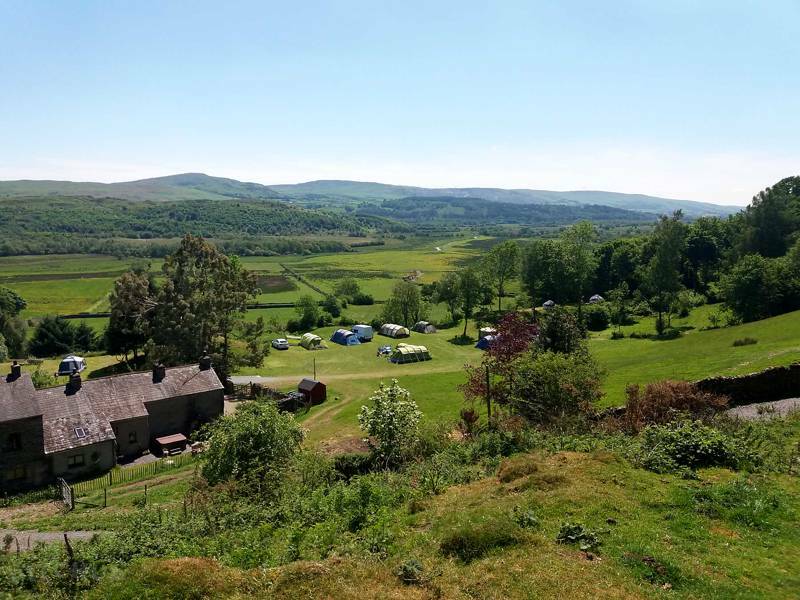 Campsites and Campgrounds in the UK, England, Scotland and Wales. 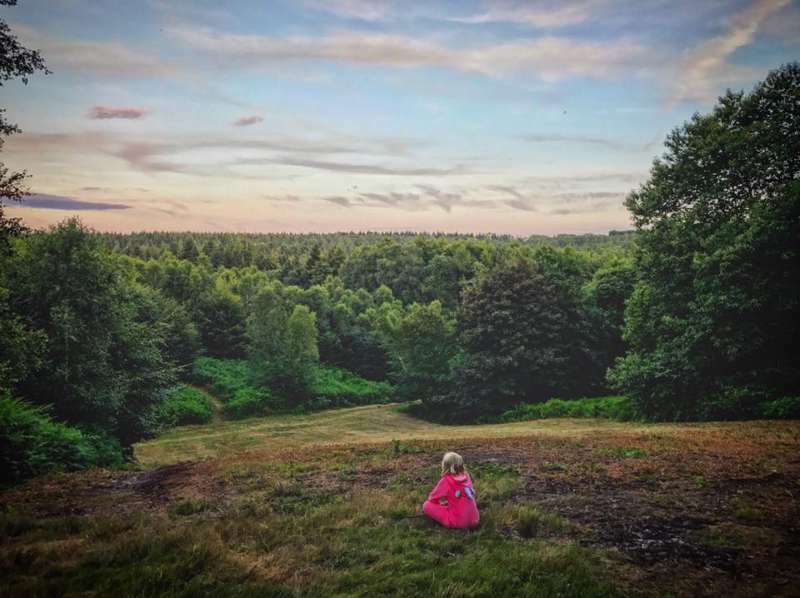 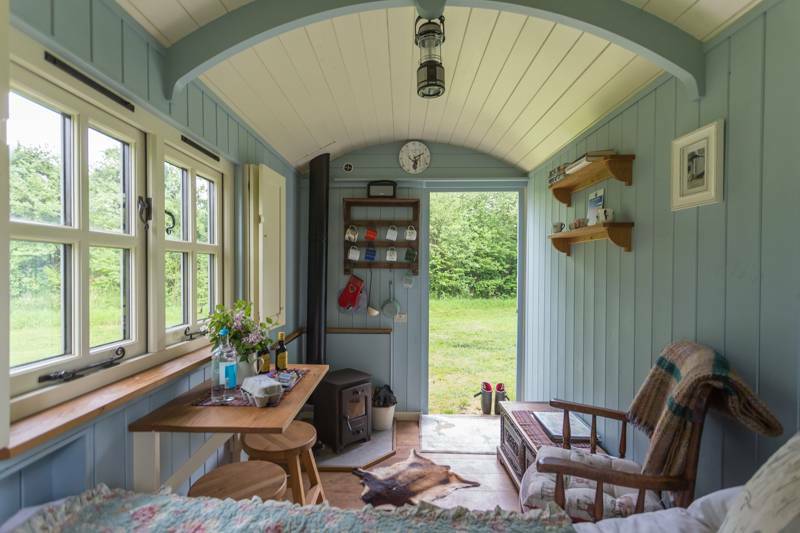 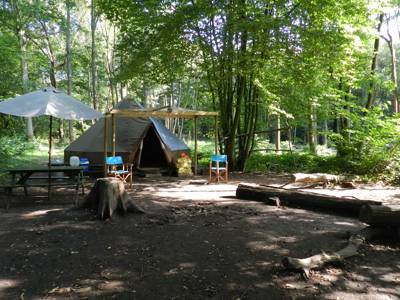 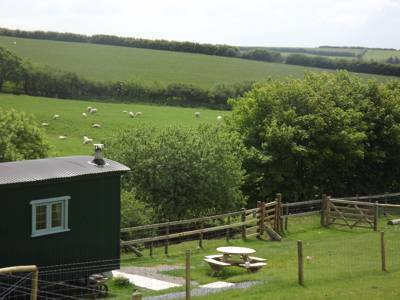 Our most popular campsites are the best places to take a camping holiday in the UK as rated by our readers. 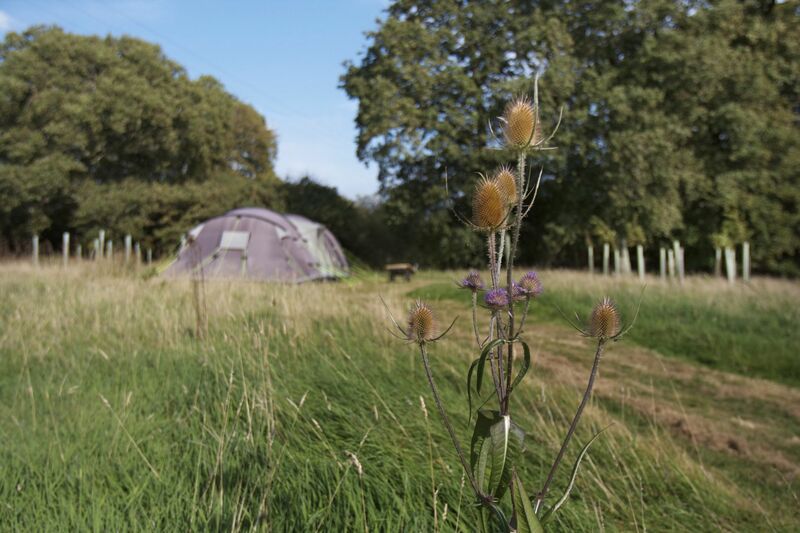 at UK Campsites, Campsites and Campgrounds in the UK, England, Scotland and Wales. 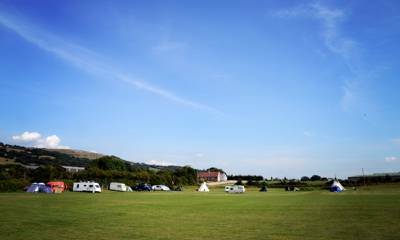 Our most popular campsites are the best places to take a camping holiday in the UK as rated by our readers.